One of the most versatile actors in the Tamil film industry, Samuthirakani is at present attached to several projects, both big and small, for the year ahead. In that light, the National Award-winning actor will next be playing the role of a lawyer in the upcoming film, Para, which will reportedly narrate events in the span of 12 hours. Para has been directed by Keera of Pachai Engira Kaathu fame with filming done in locations at North Chennai and Nagapattinam along with a September release plan. 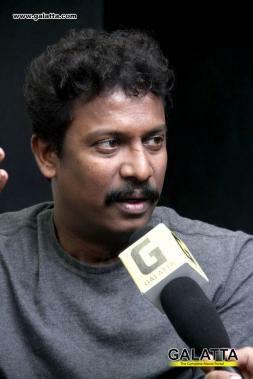 It must be noted Samuthirakani happens to have completed his Bachelor of Law degree from the Ambedkar Law College before entering the world of Tamil cinema. 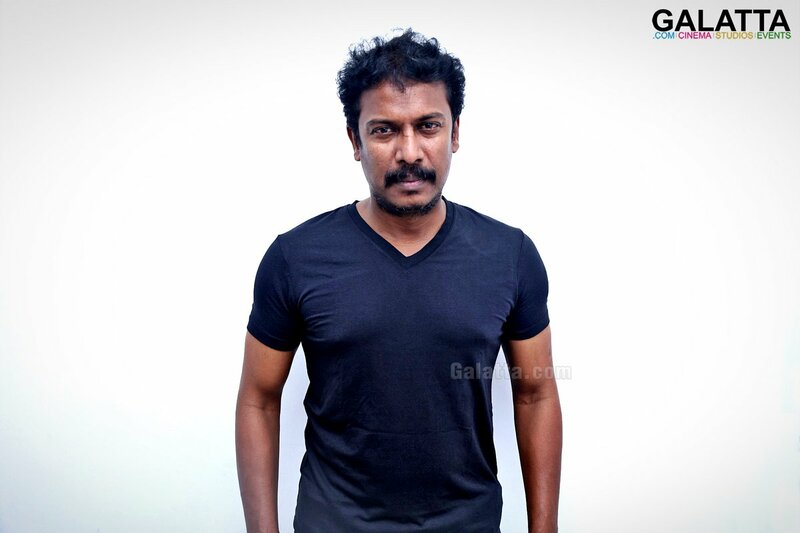 As for his other films, Samuthirakani is gearing up for his upcoming directorial, Naadodigal 2. 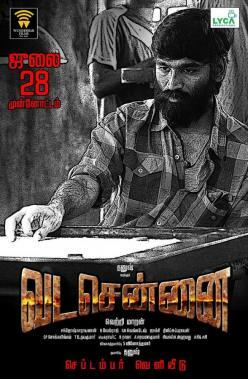 He also to his lineup Vetrimaaran’s action gangster drama, Vada Chennai, with Dhanush, slated for a September release. 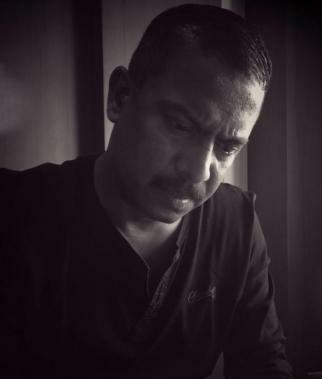 Samuthirakani also recently joined the sets of Suriya 37 in London.